A fortified village created by the Greeks before moving into the hands of the Lérins monks, Sainte-Maxime is a must-see of the Var coast. The best way to get there is by taking the coast road from Les Issambres point. It offers visitors a panoramic view of the sparkling sea. This seaside resort is always busy, day and night. 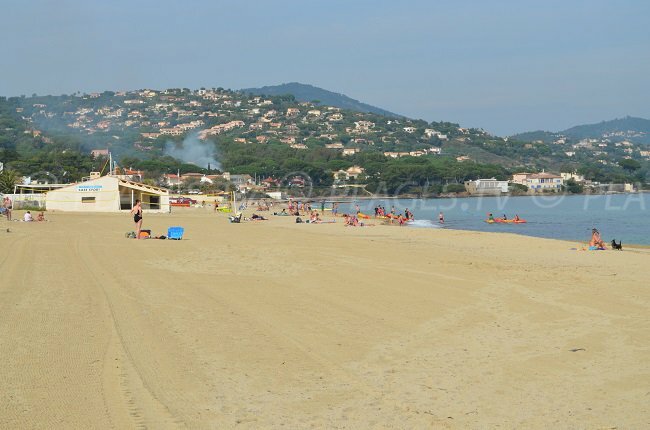 With 10 kilometres of beaches in Sainte Maxime, with turquoise colour water, the activities are numerous. 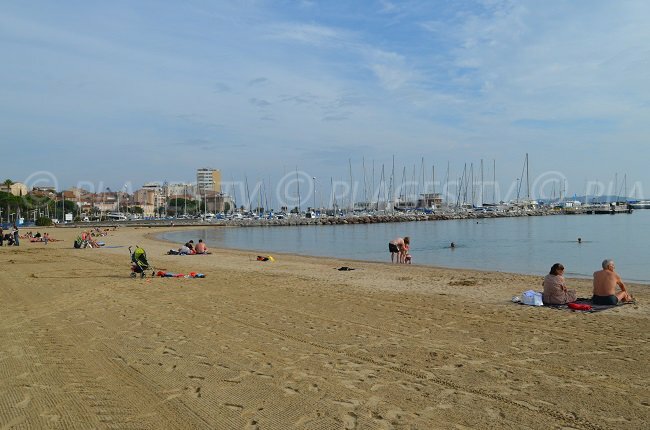 This is the ideal place to learn to sail, on the sand of the Croisette, a pleasant and supervised beach. 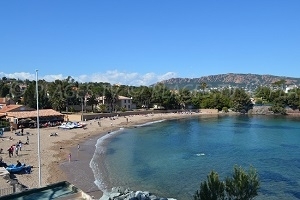 The Casino offers superb views over the Gulf of St Tropez (the bell tower of St Tropez is visible from the main beach) and the Madrague Beach, in the direction of Saint Raphael. Further east, the beaches of Nartelle, Garonnette and Elephants are equally charming. The latter inspired the designer of Babar in one of his adventures published in 1932. After spending the day on the beach, go to the promenade to enjoy the small musical groups in the pavement cafes. In front of the harbour lies the Tour Carrée, almost 500 years old and that was a fortress, prison, Hall of Justice, town hall before becoming the Museum of Local Traditions. Among the things not to miss in Sainte-Maxime, the city church built in 1762, richly furnished with objects from the seventeenth century which has a magnificent altar in the green and ochre colours. The city also has a museum of the phonograph and mechanical music that will delight young and old. The Botanical Garden of the Myrtes is also a must-see, with its 3-hectare park and its 60 varieties of plants. 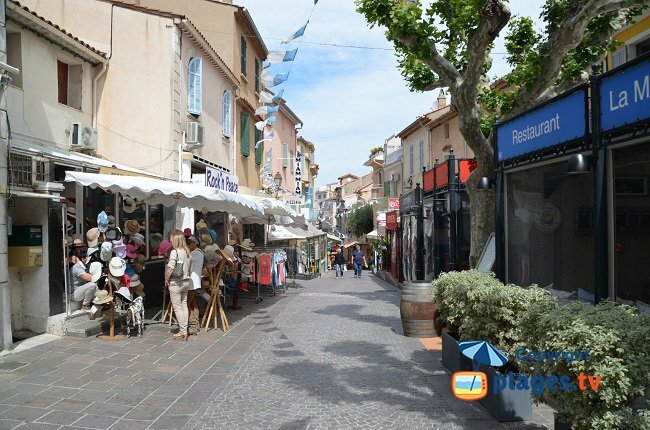 Throughout the year, the city offers many activities: Mimosa Corso in February, Bravade in May festivals during the summer and the Rallye du Var in November, you’ll never get bored! While enjoying your stay, go to Roquebrune-sur-Argens, this small village of Provence merits a visit with its pretty houses and covered arch ways along with chapels and churches (those of Pitre-Dame-de Piété and Saint-Pierre-et-Saint-Paul among others). It is the starting point for many nature walks during which you can discover the region through its gastronomy and its countryside. Its red rock, which rises to 374m above sea level, has a marked path that will allow you access to the three crosses. 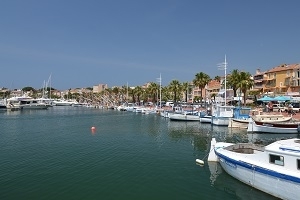 The town also offers a nice golf course overlooking the Bay of Saint Raphael. 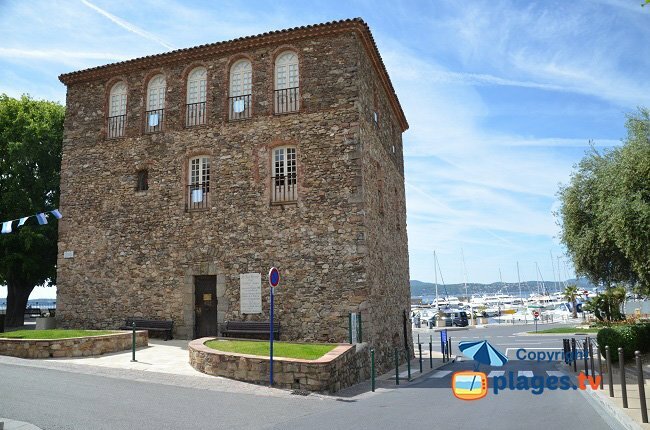 Visit the many small villages full of charm: Grimaud, Cogolin, Le Plan-de-la-Tour and further on Salernes, on the old prehistoric salt route, with its ceramics workshops. 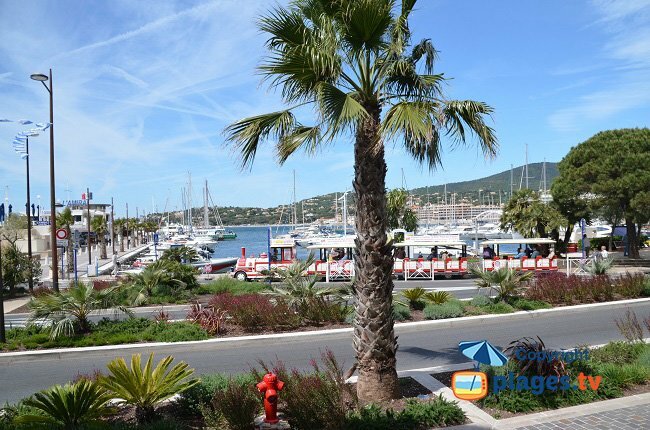 The seafront village are also a must-see from Saint-Tropez to Ramatuelle (and its famous beaches of Pampelonne), not to mention Fréjus ... 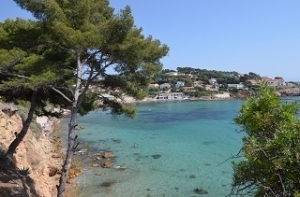 If you have time, you can take a boat trip to the island of Porquerolles (count two hours), or on the other side to Cannes, an hour's drive away.